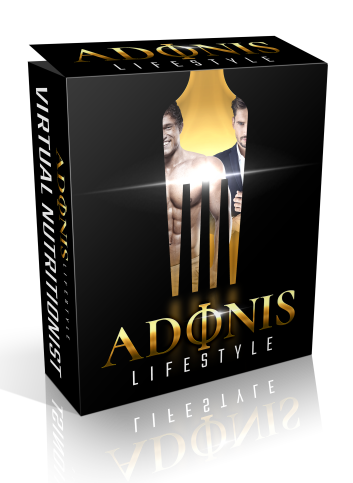 Generate your own ideal Adonis ratio and discover the numbers which will get you there! Are you ready to see it right here in black and white? Your very own Adonis success story broken down into detail. Plug in a few simple stats and our Nutrition Software will shoot back the numbers you need to reach your goal. Take a few minutes to measure your waist and shoulder circumference, take your current weight, and input it all alongside your height (you know that already, right!) Then simply add your daily exercise time, and hit the button. In a split second, our Nutrition Software will calculate your very own Adonis Index. Get your ideal waist and shoulder measurements, weight target, daily and weekly caloric intake for your transformation, a daily protein goal, and maintenance calories. You'll even be given guidance about maximum weekly fat loss and water weight fluctuations. What are you waiting for? Hit the button and get those all-important numbers!